Despite the growing popularity of paid music streaming services over the last couple of years, some people still choose to pirate their music, whether that's through a torrent site, or through a dedicated music download site like MP3Skull. While torrent sites have historically been hard to target, major record labels believe that they can cripple MP3Skull through the courts. That's why Capitol Records, Sony Music, Warner Bros. Records and Universal Music Group have banded together to file a lawsuit against the website's operators, claiming that the site's sole purpose is to facilitate copyright infringement on a massive scale. The lawsuit alleges that MP3Skull uses a database that contains "millions of links to MP3 music files from around the Internet," which users can search for the purposes of piracy. 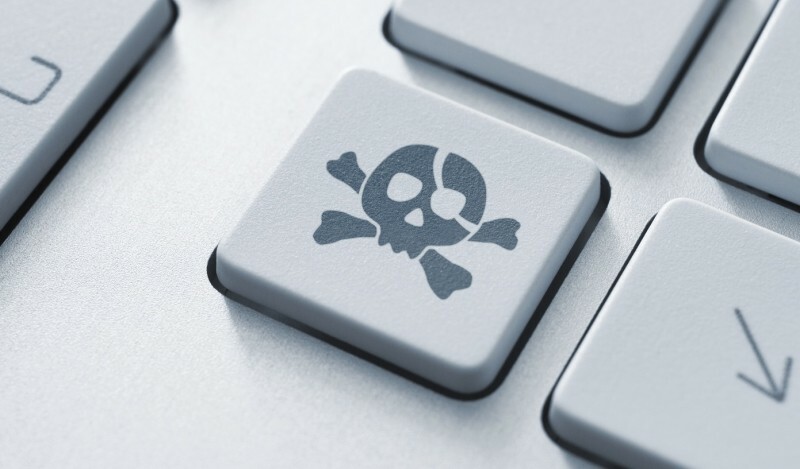 It's also been alleged that MP3Skull promotes piracy through their social media channels, and that they provide workarounds for when takedown notices remove large batches of links. As MP3Skull is simple and has quickly become very popular, the lawsuit claims that the website generates significant revenue (through ads) at the expense of the record labels. Naturally the labels are demanding damages in the millions of dollars, alongside an injunction that would prevent other business, such as domain registrars and advertising companies, from working with or supporting MP3Skull. It's not completely clear who is the owner of MP3Skull, but Whois data has previously indicated the .to domain name is registered to Russian Monica Vasilenko. The coalition of record labels might have a hard time suing the website without firmly knowing who is running it, but they are trying their hardest to crush the website with the power of law.